Fardin Aghsani, a Baha’i from Urmia who was taken prisoner during the Iran-Iraq war, and held in Iraq for two and a half years, reported to the central prison in Urmia today to begin serving a 3-year sentence. 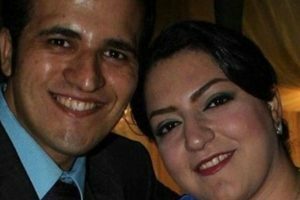 His wife Farahnaz Moghadam, who has also been sentenced to three years in prison, is expected to begin her sentence in the next few days. 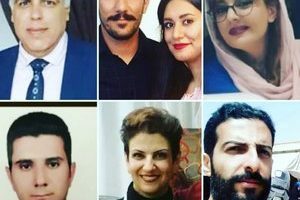 The couple were among seven Baha’is in Urmia who, in July this year, were given sentences ranging from six months to six years for teaching the Bahai Faith and propaganda against the Islamic Republic through hosting regular teaching classes in their homes, teaching minors and attracting Muslims. 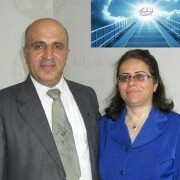 They were also charged with assembly and collusion in the form of membership of a Bahai Assembly, and having links to the Universal House of Justice. The government of the Islamic Republic of Iran (IRI) are backstabbers. 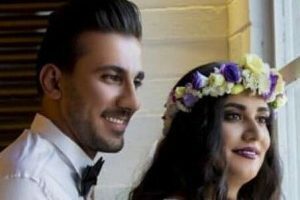 This Baha’i surely was treated better as a POW in Iraq, than as an honest and noble citizen of Iran when he goes to prison Urmia. Another pitiful low for the IRI.